Westport schools Superintendent Colleen Palmer announced her resignation from the district on March 14, at which time she said she planned to retire effective Aug. 1. In the weeks since Palmer’s announcement, however, information came out about the alleged turmoil in the district over which Palmer presided. 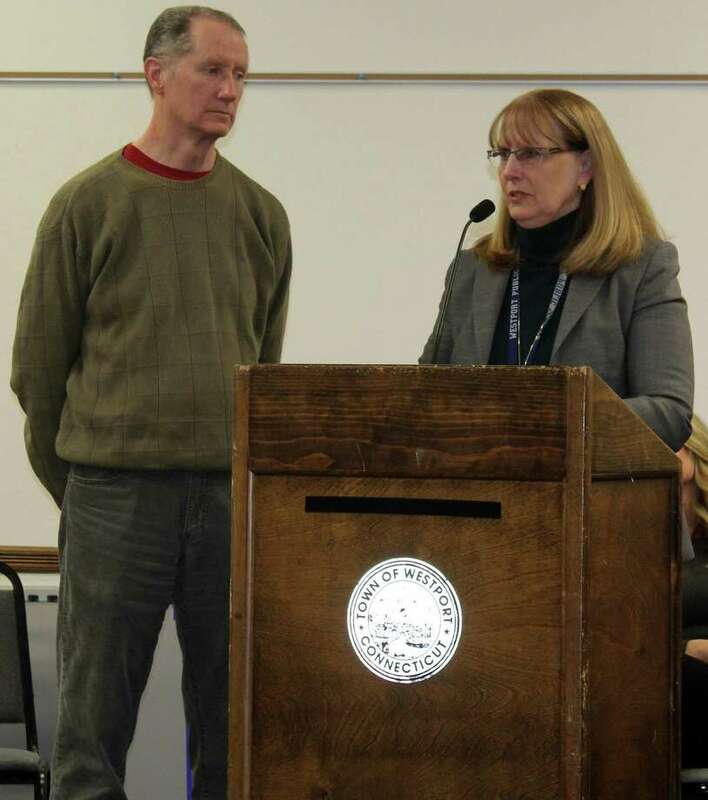 A survey released a few days before Palmer announced her resignation shows widespread discontent, distrust and concern among Westport school administrators. The night before the announcement, the Westport Parent Teacher Association sent a letter to the education board calling for a “third-party independent investigation” into the workplace culture of town schools. Palmer told administrators she would be away due to a “family emergency” on March 22 and has yet to return to the district. Assistant Superintendent Anthony Buono has been the acting administrator in charge of the district in Palmer’s absence. “We are planning on discussing in public the items on the agenda and then voting on them,” Board of Education Chair Mark Mathias said.